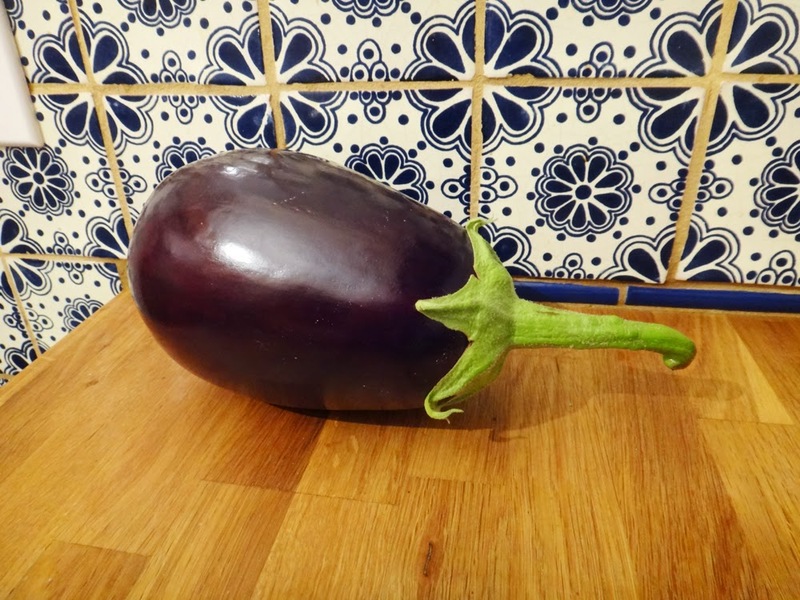 The Eggplant, just refusing to give up. Even tho the temperatures are very low already. I love him.